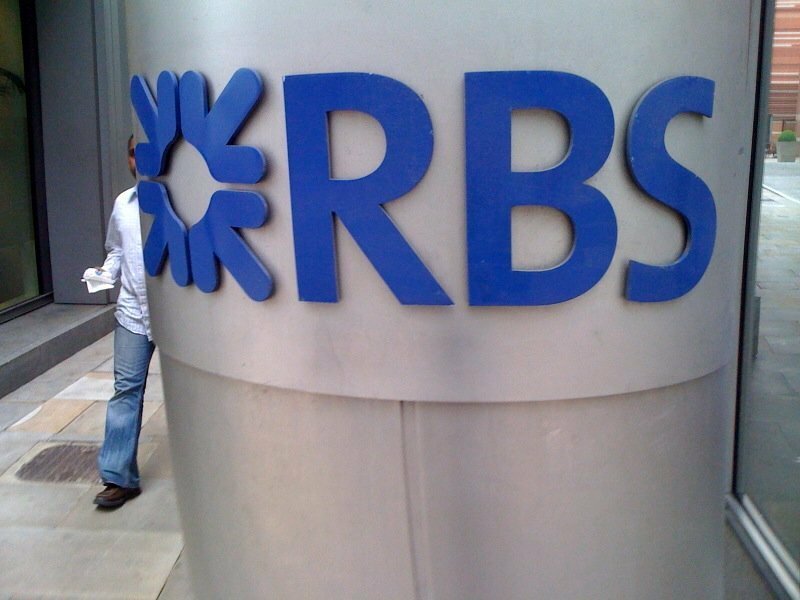 Some Royal Bank of Scotland (RBS) and NatWest Bank customers cannot access online services as the banking group experiences a computer problem. RBS and NatWest are part of the same group and they share many systems. According to Sky News a large group of people had gathered outside a NatWest branch in Reading after failing to access their accounts. In the statement, the firm apologised to customers and said the bank is working to fix the problem. In November last year customers of the two banks were unable to access online or telephone banking over a weekend after maintenance issues. A glitch in a regular maintenance update on the Saturday took the banking services offline over the weekend. ATM machines and credit card payments were unaffected. When I worked for them, many of their legacy systems were horrendously complex and there were lots of connections with other systems. I refused to allow updates to be released until they had been rigorously tested but even then I feared the unknown. My risk aversion didn't go down well with senior executives, and I can well understand if some less assertive manager were to allow a less-tested upgrade to be released.